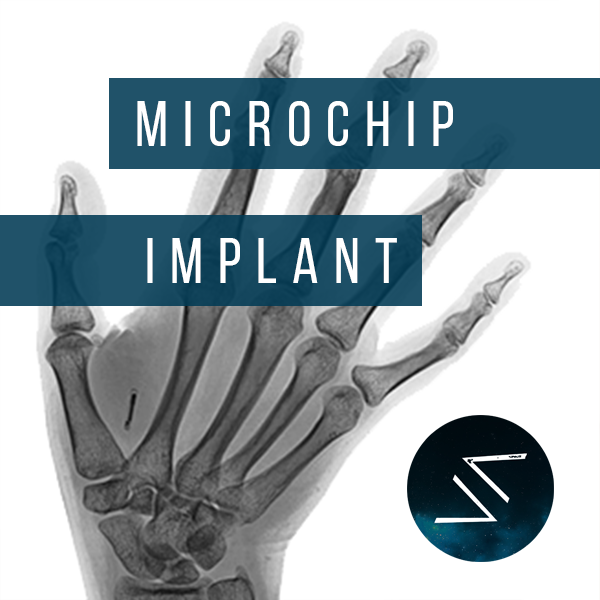 We offer the xNT NFC microchip implant for £130. This is our most popular implant as it can interact with your phone, car, motorbike, security doors and more! This can be re-written and used with any NFC capable device. In your one-hour appointment with us, we will show you the basics of how to program your chip and some important safety features like password protection. This implant works well with any Android phone, but we don’t recommend using iPhones for reasons explained here. You can, however, buy a USB NFC reader/writer to use with your laptop or PC instead. The xNT microchip implant insertion takes less than 10 seconds via a needle syringe delivery system.